A world where all children have access to artistic expression and nurturing for academic success. Our mission is to help disadvantaged children experience academic and personal success through the arts. We carry out this mission by partnering with schools and other organizations to provide supplemental instruction that builds confidence, literacy, and leaders. Thank You Darlin’ Foundation was founded by our executive director, Carolyn West on July 2, 2004 and became a fully-accredited 501 (c) (3) non-profit organization with tax-exempt status on November 4, 2004. 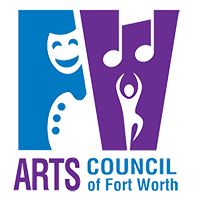 In March 2006, the organization launched its first arts and literacy-focused poetry program, which involved only 5 students, through collaborative efforts with Summerglen Library and Fossil Hill Middle School in the Keller Independent School District. Later, collaborations with one of the largest school districts in Texas, the Fort Worth Independent School District, and 21st Century were also established and allowed us to impact thousands of disadvantaged youths. To facilitate improvement in writing, reading, and public speaking skills that help youth better navigate through academic and social challenges. 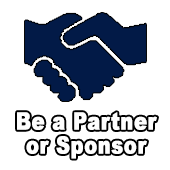 To provide educational support that combats risk factors associated with academic failure and juvenile crime. 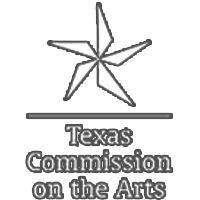 To provide access to the arts for people in diverse communities. To develop audiences for poetry and other genres of the arts. To increase cultural, environmental, and self-awareness to broaden perspectives. Although, we primarily serve socioeconomically disadvantage and at-risk youth, the Thank You Darlin’ Foundation believes that diversity and inclusion are essential to the fulfillment of our mission. Thus, we practice inclusiveness. We partner with schools and other youth organizations to promote youth literacy through the arts by providing after-school and in-school enrichment. We also present a region-wide youth poetry writing and performance competition annually for third through twelfth graders and publish a youth poetry anthology. The Thank You Darlin’ Foundation’s poetry curriculum was noted for Best Practices in a 2007-2008 evaluation report prepared by Texas A & M University evaluators. 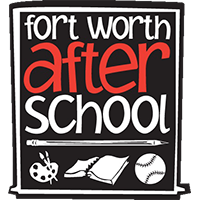 In 2012, the Thank You Darlin’ Foundation became the first recipient of the Fort Worth Independent School District’s After School Program Outstanding Service Provider Award. We’ve also received a letter of recognition for excellent community service from the Fort Worth City Mayor, Betsy Price. Thank You Darlin’ Foundation is a public charity with 501 (c)(3) tax-exempt status. 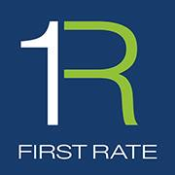 We practice transparency and have received the Gold Seal of Transparency from GuideStar, an informational service specializing in reporting on U.S. nonprofit companies.